Square D By Schneider Electric - EdsElectricSupply.com : Search by model, serial or part number for breakers, fuses, motors, transformers, outlets, sockets, GFCI, switches, terminals, receptacles and electrical meters. 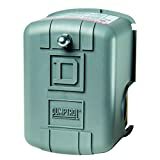 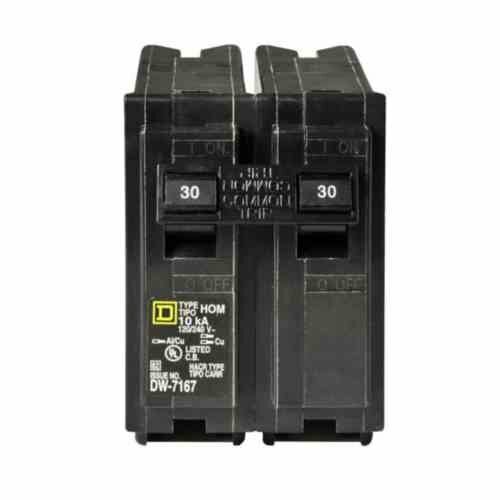 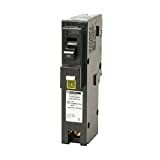 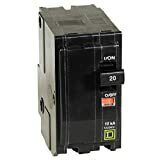 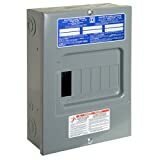 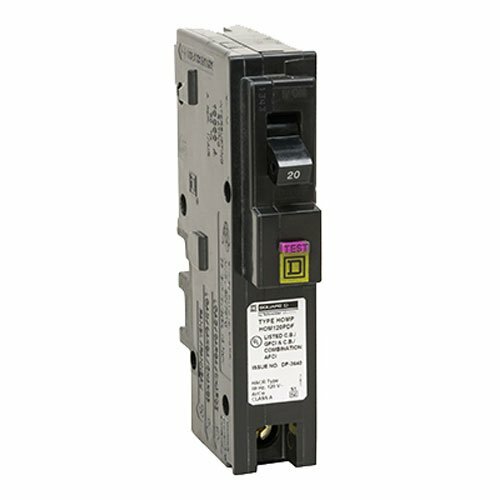 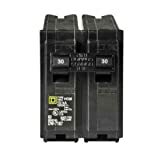 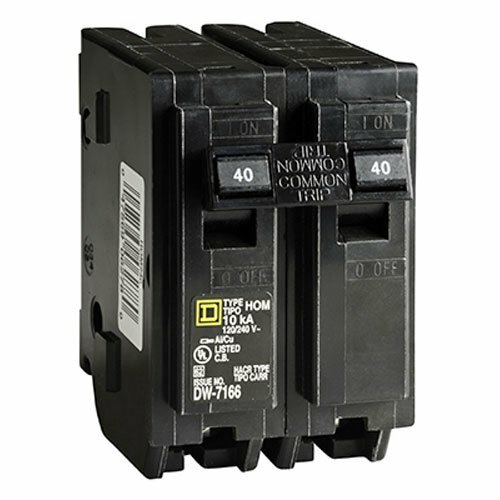 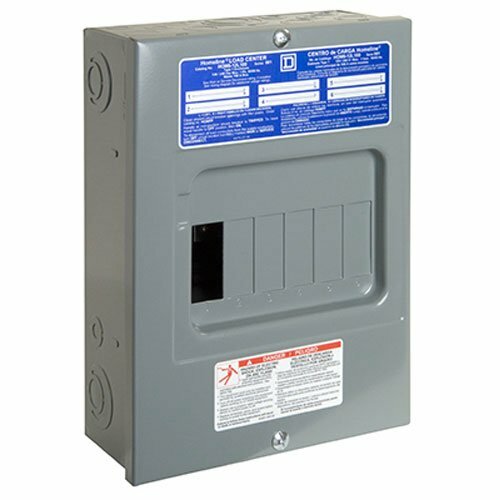 Square D by Schneider Electric Square D Homeline, 125A Double Pole Circuit Breaker, 240V, Use As Branch Or Main Breaker With CSED Main Lugs Device, Bulk. 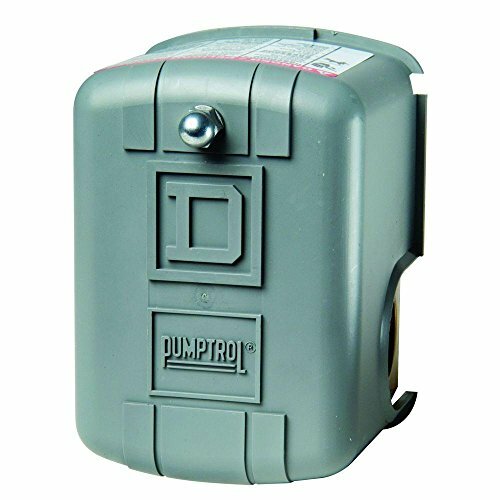 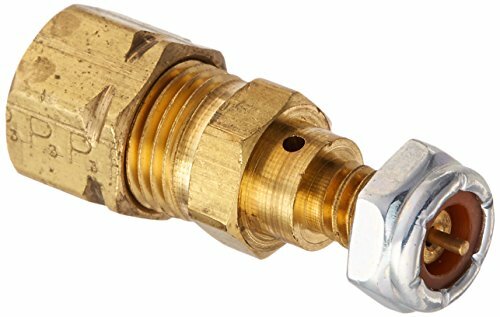 Square D brand pressure, float, and limit switches have been synonymous with safety, quality, and reliable performance for over 100 years. 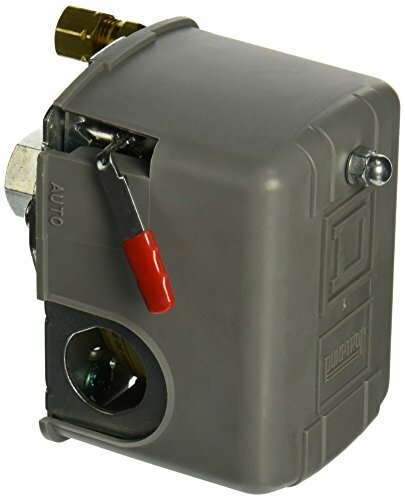 First launched by Detroit Fuse and Manufacturing in 1902, the Square D brand and its products continue to earn customer trust today. 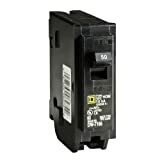 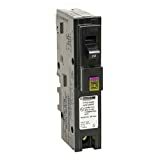 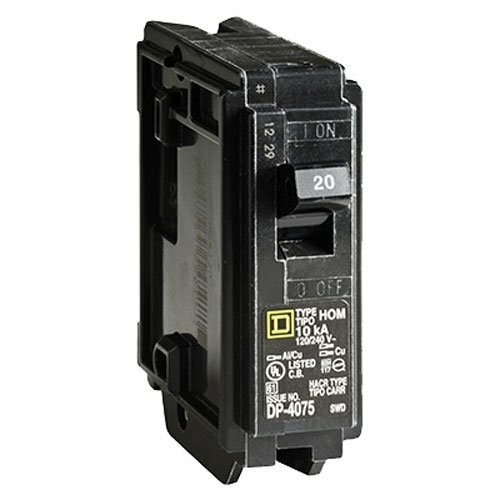 Square D by schneider electric HOM240CP square D Homeline, 40A double pole circuit breaker, 240V, bulk.